Lenny was raised in NYC chasing rats through the city streets, he had a bit of that “New York” attitude. 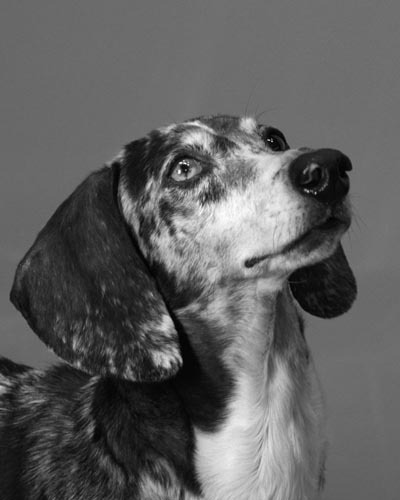 He has since moved to Salt Lake City for his retirement to live the life of a mellow dachshund, greeting all visitors at Impatient Cow with a friendly bark. The way to Lenny’s heart is with a biscuit.